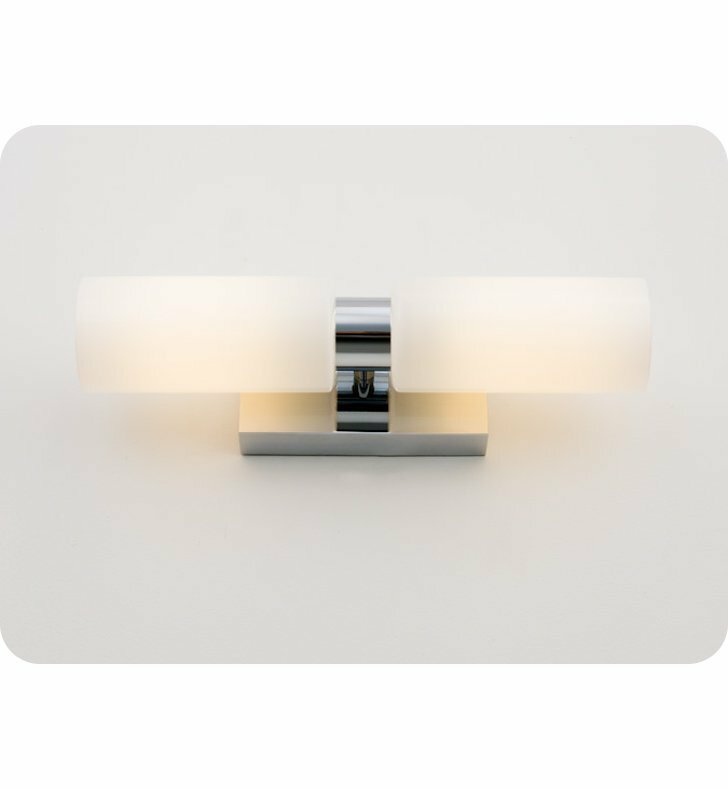 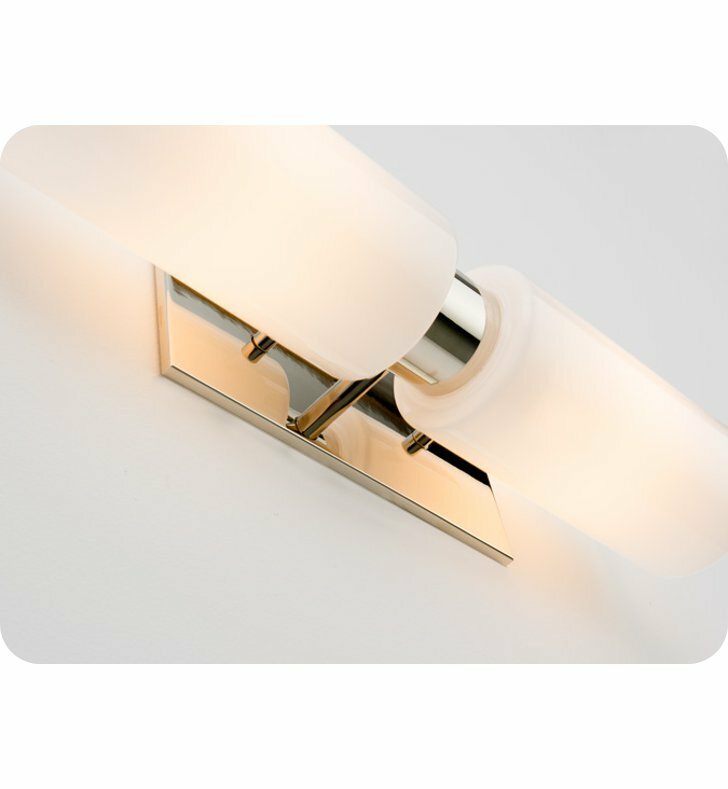 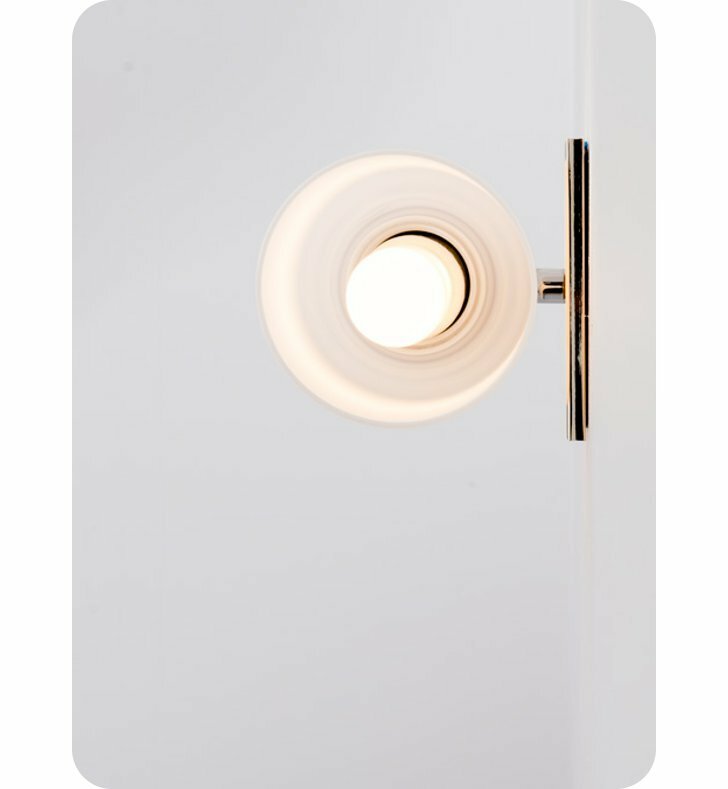 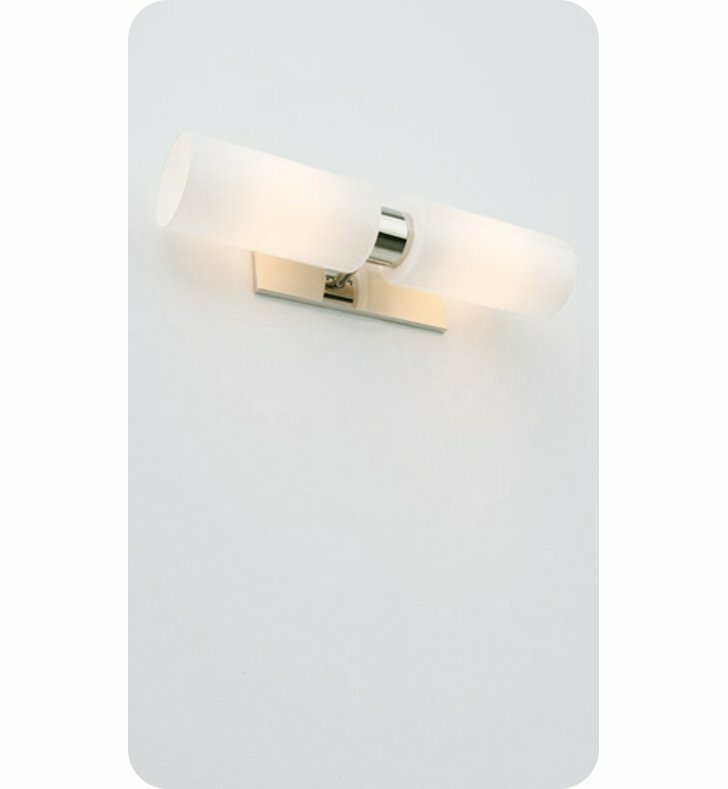 The Luxe Duo sconce is a compact fixture that packs a punch, perfect for over the cabinet mounting or along side a mirror. 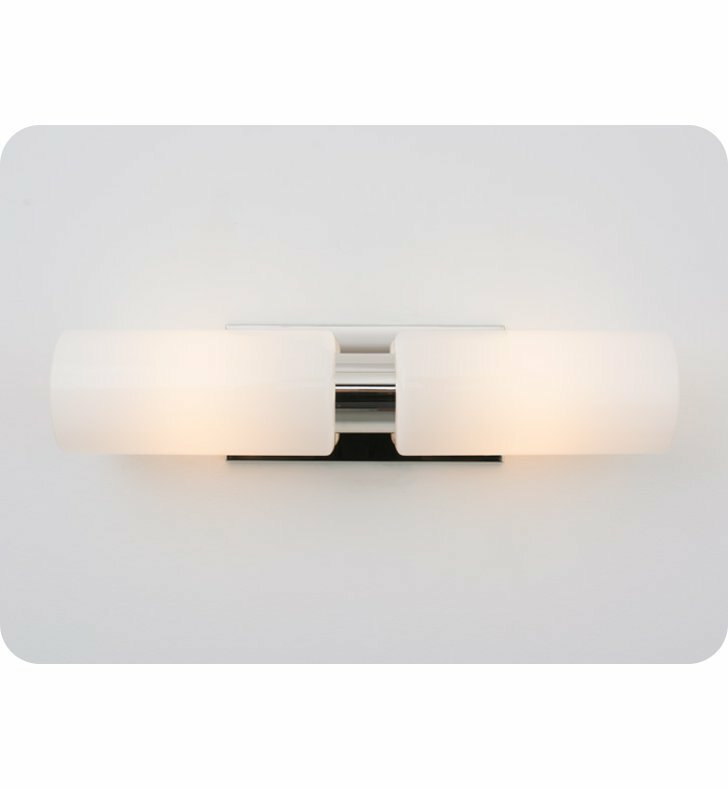 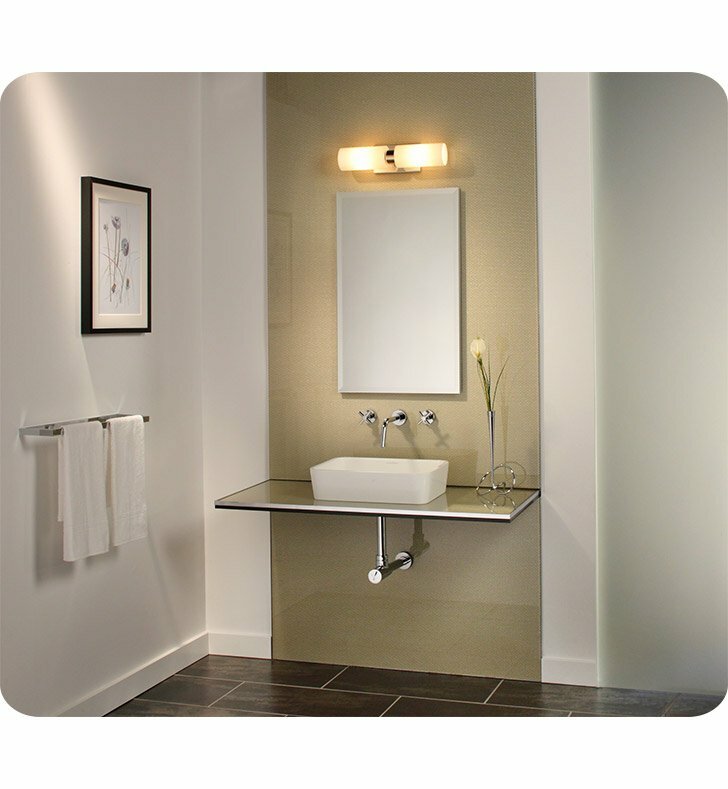 Its high light output and small form factor allows mounting over a variety of cabinet widths and is bright enough as the sole light source in smaller spaces. 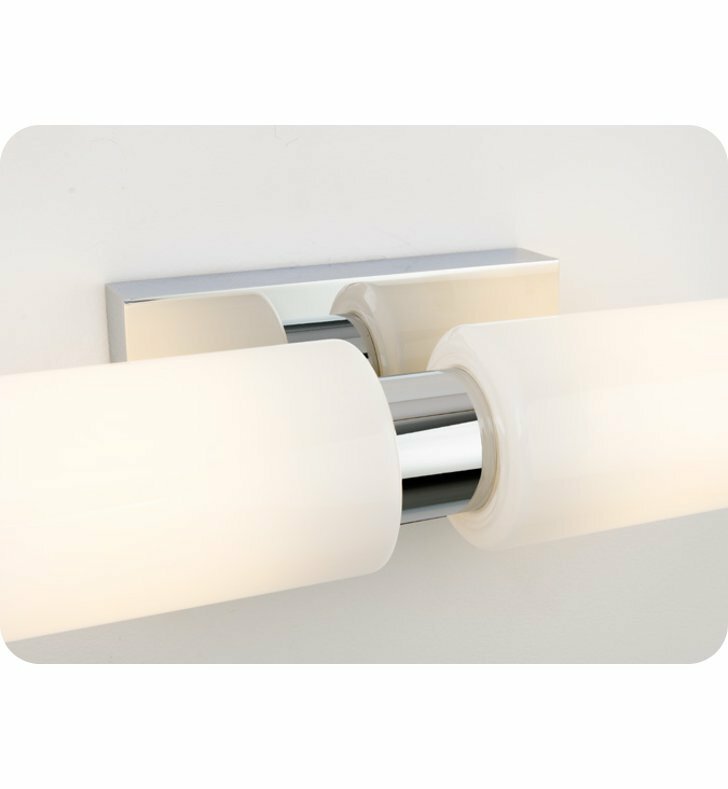 Dimensions: H 4 1/4" x W 16" x D 3 7/8"
Cons: The dimmer is too near on, off switch..